Make your special one residing at Panvel feel loved by presenting a chocolate truffle cake from Myflowergift.com. 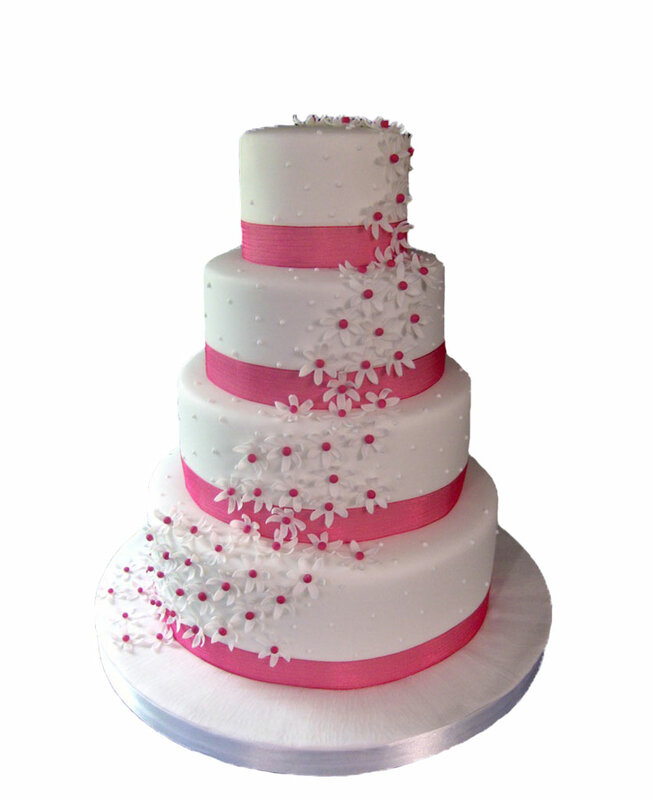 We make cakes with fresh ingredients and the toppings over it are really attractive. Apart from cakes, we have flower bouquets and chocolate hampers with us. Send Flower to Panvel : Panvel is one of the city in Raigad District in Maharashtra which is near to mumbai population 375463. it is panvel taluka which has around 177 villages under it.There is also lot of order placed this year on festivals of muslim,hindhus,christians and lot of religions will order their festivals. And also supports commercial freight services wide body Your relatives and friends might be residing in the city and at times and on special occasions you might need to wish them, occasions like birthday, anniversary, New Year, new job needs special attention and celebration. Grab your chance to make your loved ones feel special and with well-connected team of online florists, you can order splendid bouquets and scrumptious cakes from the leading online portal, myflowergift.com. The website offers gifts and presents for almost every occasion in the world. Big or a small the occasion your loved ones need your attention and you can make their special moments your own special moments. The exchange of gifts is an old practice and it is something that adds so much of happiness and bliss to your loved ones life. You can send 24*7 gifts to your loved ones in the city of Panvel, then you can also go for sweet boxes, kaju boxes, barfi, rasgulla, gulab jamoon, sweets and so on. You can opt for a 500 gms to a 5 kg cake and so on and can make it look beautiful by customising it. If you are very picky and are looking for some great flavours, then you can opt for black Forest cake, strawberry cake, red velvet cake, tiramisu cake, vanilla, chocolate truffle cake, blueberry cheese cake, pineapple cake, butterscotch cake, cartoon cake, kid’s cake, 5 star cakes chocolates and so on. Your expectations as a customer will be well met with prudence and websites like myflowergift.com will not let your hopes die down. You can create so many memories with the help of these small gifts. Being busy and being thoughtful at the same time is one trait that is very specific to a few people only. Everyone can’t manage both the things together and such time gaps, you need to resort to online gifting which is just a click away. Panvel has a huge network of florists which have great flowers, even bakers which are totally equipped with enormous cake varieties, myflowergift.com gets in touch with all these florists and caters the best of the varieties to you. Online Flower Delivery in Panvel Florists like Myflowergift.com have a huge presence in these cities and they bring you a chance to treat your loved ones the way you want. Flower Delivery in Panvel the place is a good market for the exchange of gifts between your loved ones. You can select to gift so many varieties in a matter of a click and can choose to gift a world of happiness to your loved ones in Panvel. You can make yourself felt present amongst your loved ones by making good gifting choices. An array of flowers, cakes, sweet boxes, chocolate boxes and other gifts await your click. Now you can send gifts on Mother’s day, Father’s day, Women’s day, Rakhi, Diwali, Holi, Christmas, New Year, Eid, Friendship day. 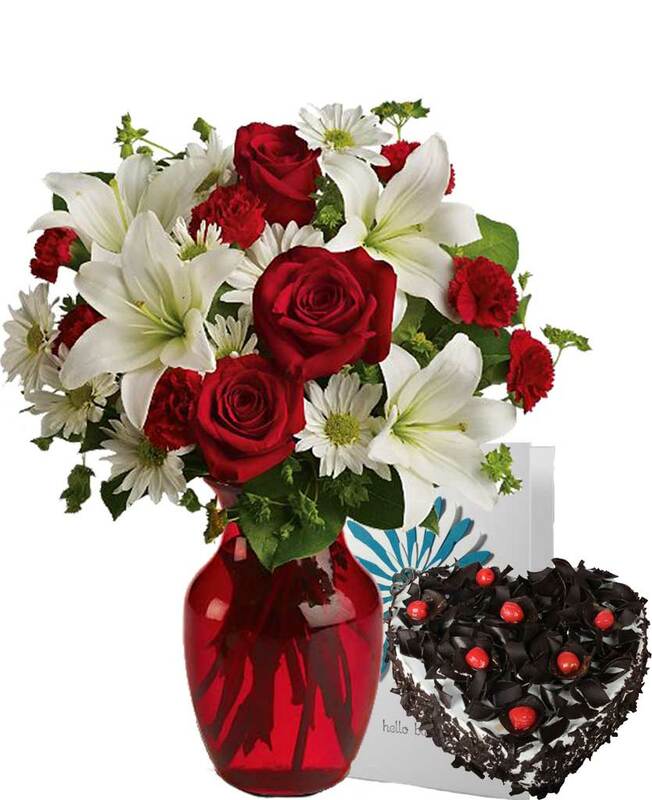 Flowers Online Panvel you can also pick delicious cakes, flowers and chocolate boxes for your loved ones. 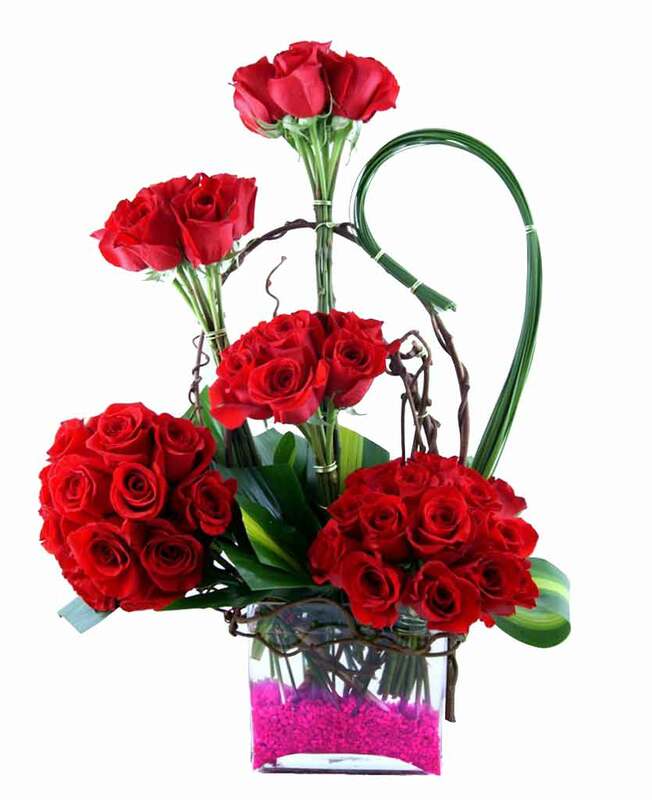 Delivery of flower in Panvel There is so much ease associated with online gifting. You can now send anytime you wish to send with 24 hours service and free servicing, you can order your gifts and cakes online any time you want. If your loved ones are overseas, they will always expect that you will have something exceptional as a gift, hidden surprise for your loved one. Send Cakes to Panvel If you are often busy in your work and don’t find time to gift something to the one you love, you can opt for online gifting in Panvel and can order gifts that will impress all your loved ones, who are far off and so away from you. You can choose from many good gifting vendors like myflowergift.com. Online Delivery of cakes Panvel based local vendors in connection with the websites can help in sending good stuff across like some beautiful flowers, exotic cakes and some awesome chocolates to your loved ones.